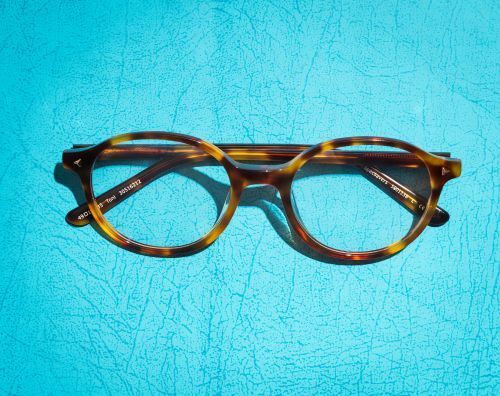 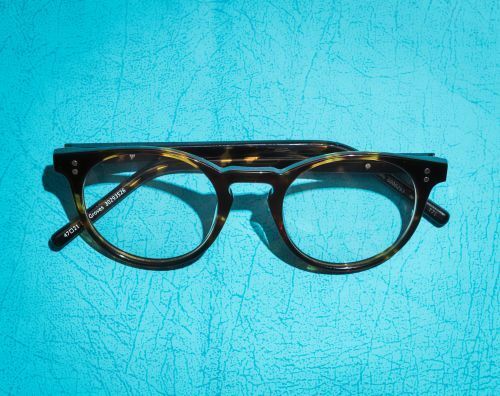 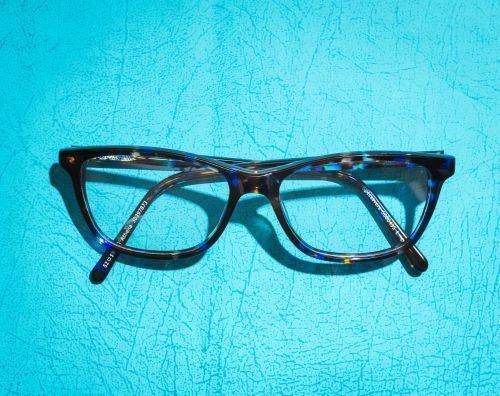 Tortoiseshell was one of the first materials ever used to embellish specs and continues to be just as popular now as it was in the roaring '20s. 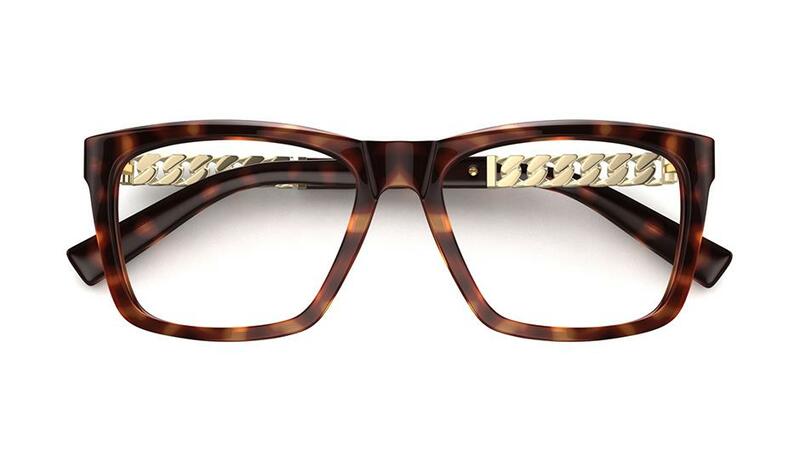 Choose these retro specs in dark brown tortoiseshell featuring a distinctive keyhole bridge and silver stud detailing. 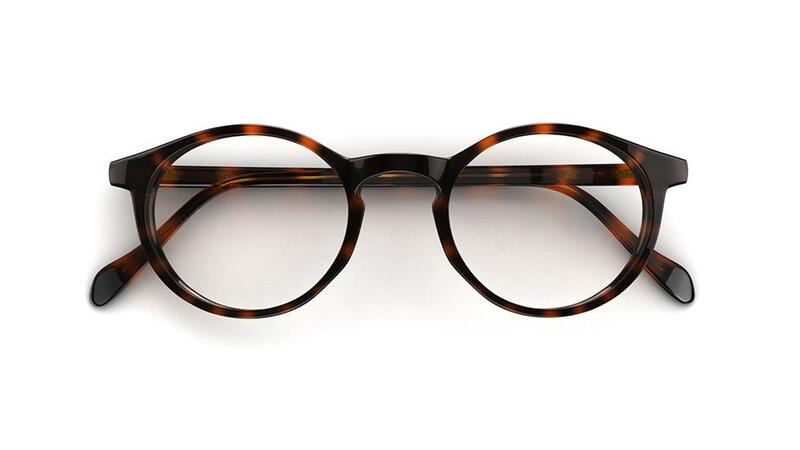 This pared-down design is the perfect accompaniment to sharp office tailoring. 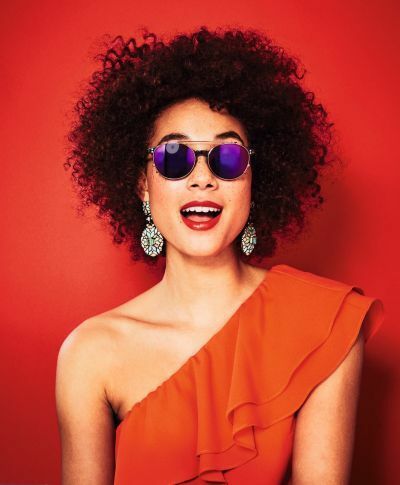 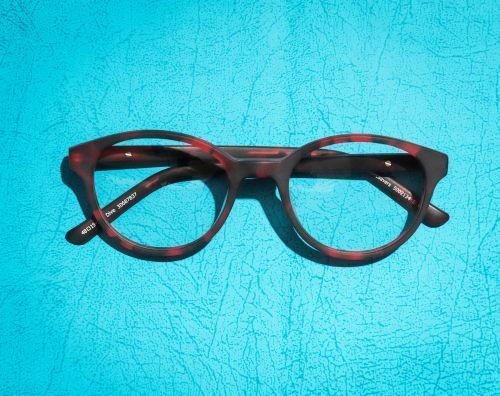 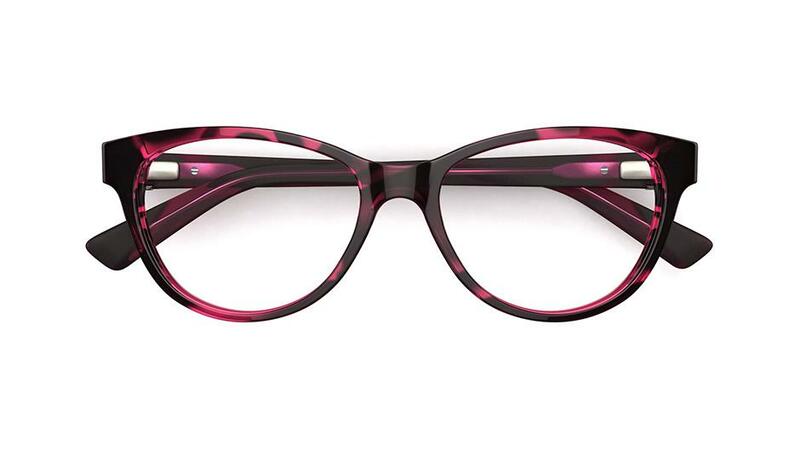 These unique tortoiseshell specs in red are a bold accessory to any outfit. 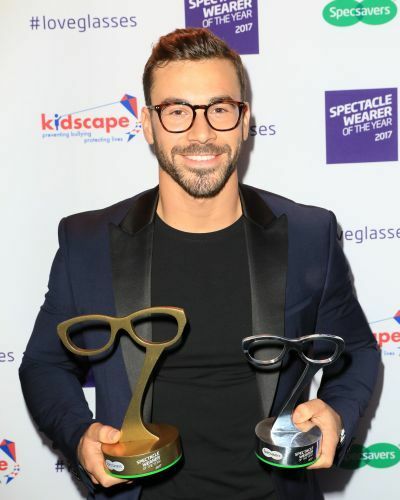 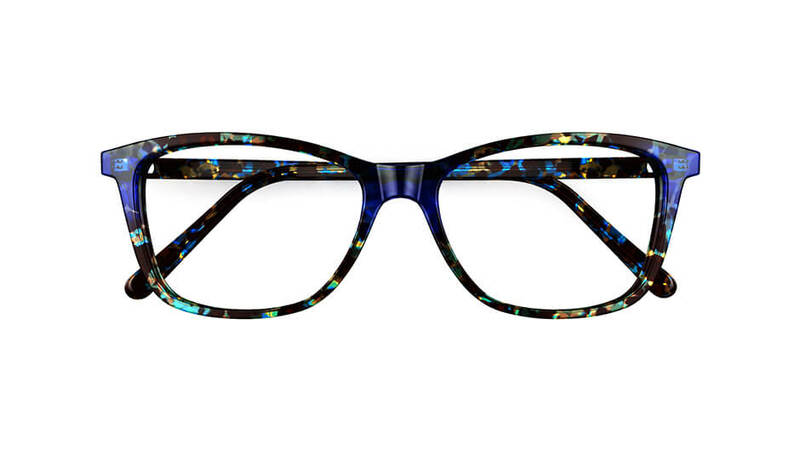 Style this classic design with a contemporary twist by adding a pop of colour, like these stand-out blue glasses. 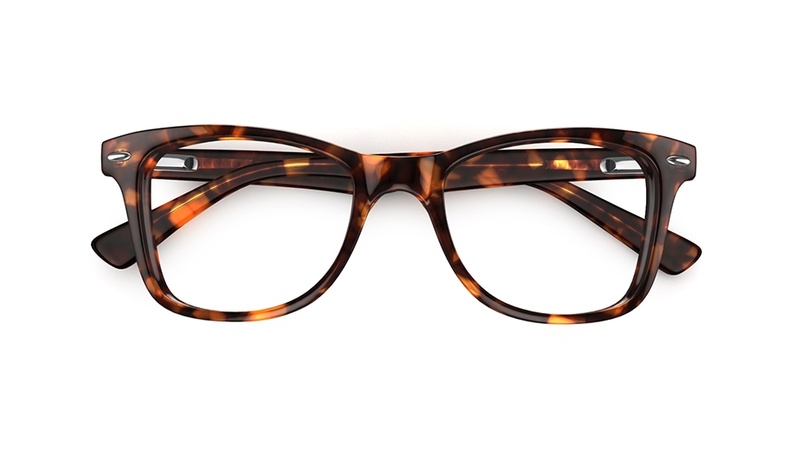 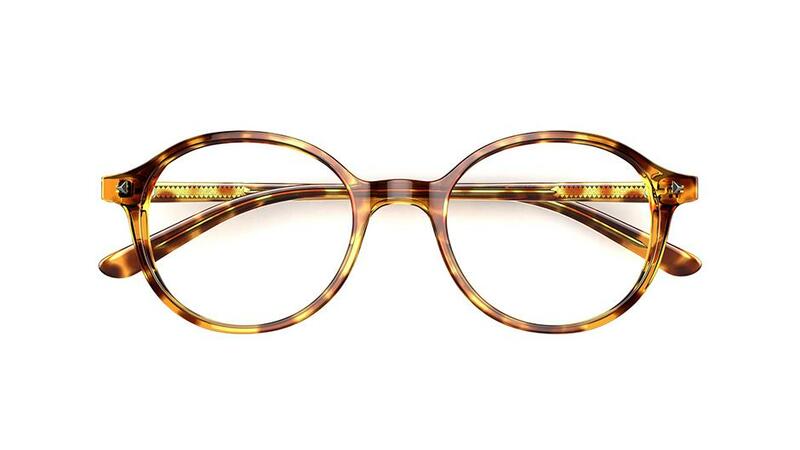 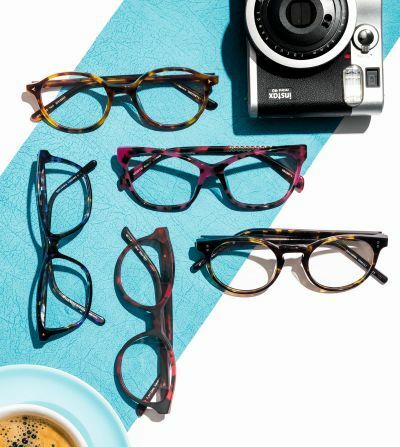 Round glasses and tortoiseshell are synonymous with today’s take on retro. 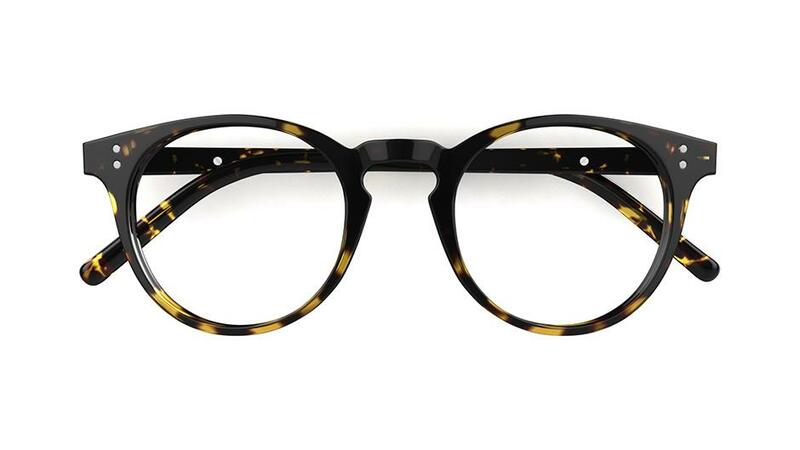 Opt for these quirky specs to add a touch of vintage style to your look.